The Aberdeen is a beautiful community located on the west side of Palm Beach County right by the FL Turnpike in Boynton Beach. 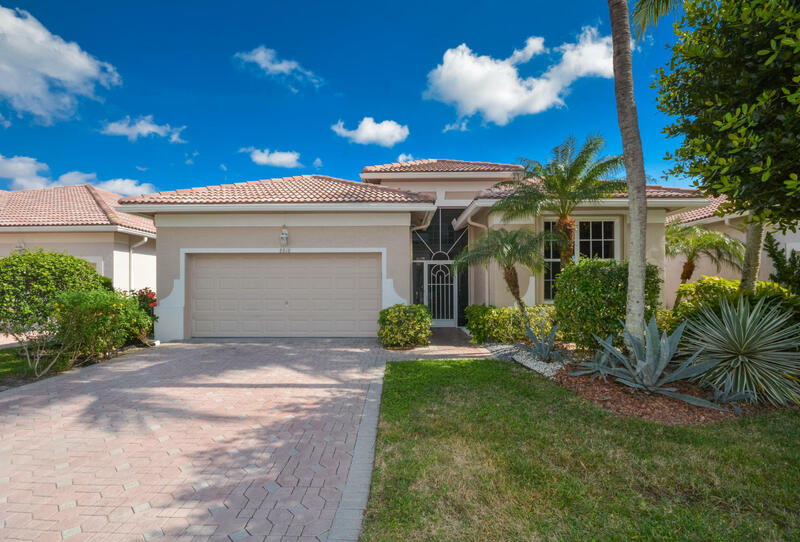 This is a perfect time to gain the serenity of a tropical lifestyle in the beautiful city of Boynton Beach. Aberdeen is a rather large active adult community for 55+ folks. It features 23 smaller subdivisions and has a state of the art 40,000 square foot clubhouse with numerous resort style amenities. Priced from $100K to $280k, Aberdeen offers a wide variety of condos and single family homes. Click any of the buttons below to view current available Aberdeen Boynton Beach Condos for sale or Aberdeen Boynton Beach Condos for rent in Boynton Beach. If there is any house you would like more information on in the Aberdeen Homes community, call us at (772) 334-8600 or email us. As a luxury community, this five story building will have 24 penthouse luxury condos with 3 bedroom and 3½ bathroom floor plans. Each Aberdeen residence model will have large picturesque balconies, over-sized open floor plans, private elevators, plus two parking spaces. These prestigious condos are as mouth watering as the building itself. In addition to these gorgeous units, the amenities include a heated resort-style swimming pool, whirlpool spa, sauna, and a fully equipped clubhouse with fitness center. Aberdeen homes are just 10 blocks north of the world famous Boynton Beach Beach. The community, Aberdeen Boynton Beach Homes is a 24 unit “penthouse style” condominium building located in the upscale Lauderdale Beach neighborhood. Its time to enjoy the beach-side living at its best. Enroll to save searches, favorite listings of Boynton Beach homes, and choose to receive an email of any new listing and price changes for this neighborhood or others. You only need to register once, and can discontinue at any time.